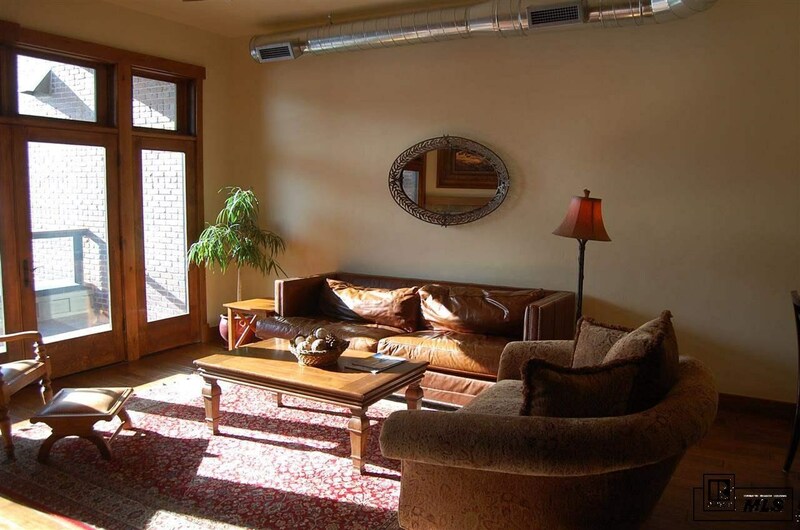 This 3rd Floor residence is located perfectly for natural lighting.  This amazing residence includes private patio space, with radiant heated snowmelt system and will extend your outdoor living to all four seasons. 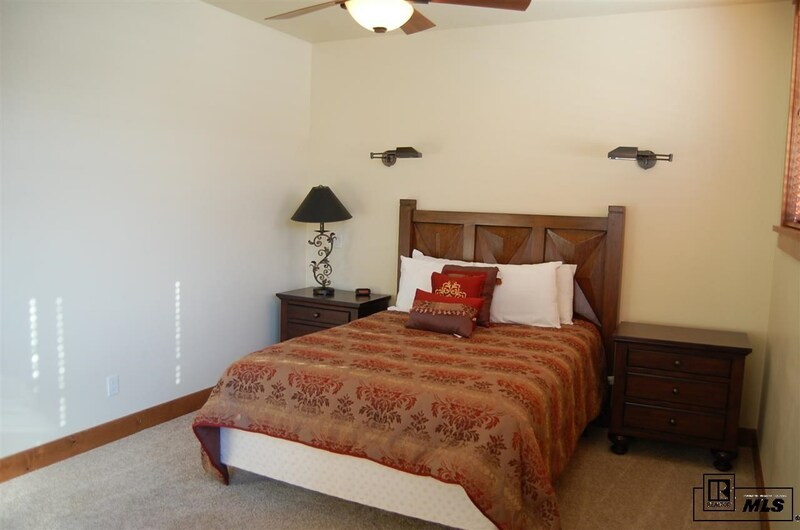 This unit has an open great room for enjoying guests and is designed to increase open flow between rooms. 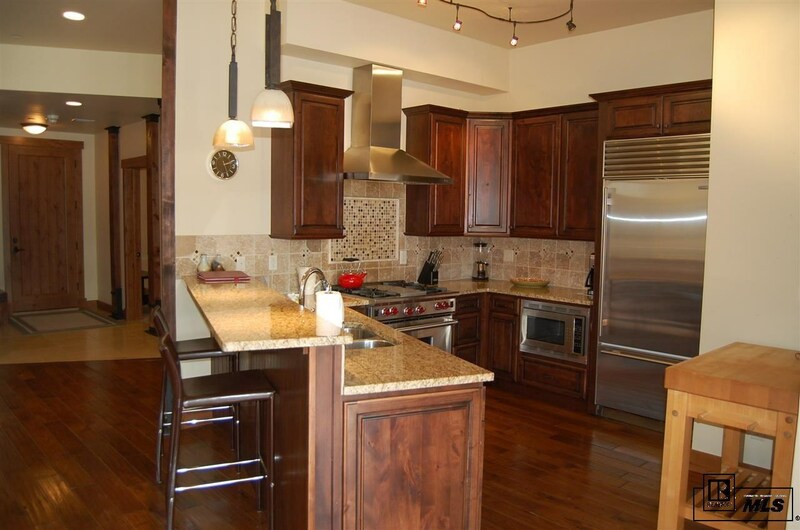 The kitchen has the full package of top end stainless appliances with a granite top island. 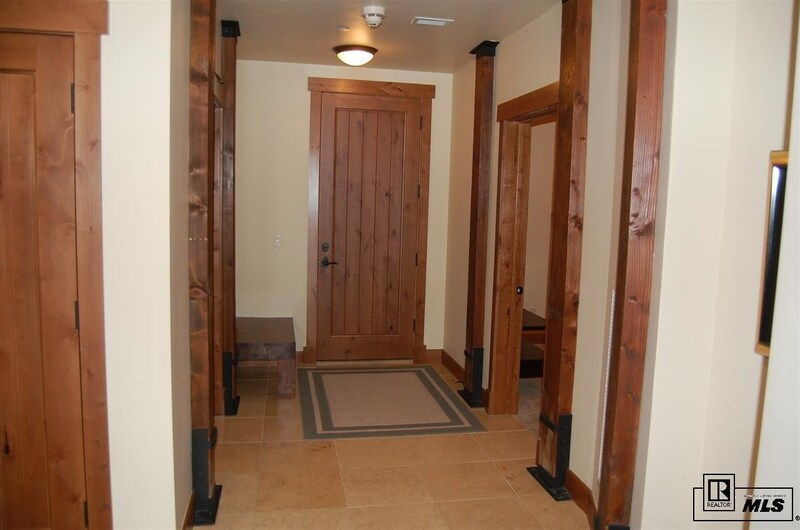 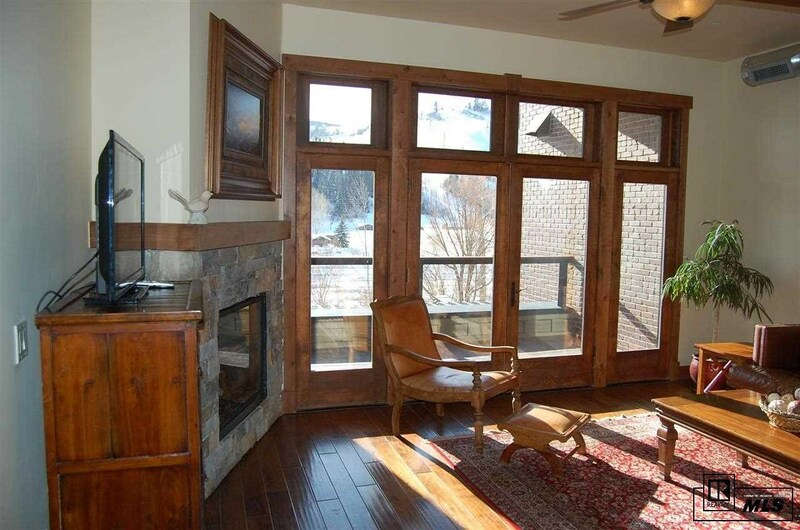 The rich, warm woods and stone fireplace are quality and timeless. 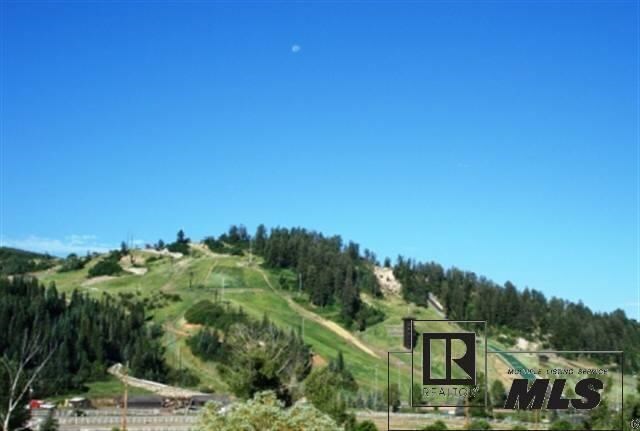 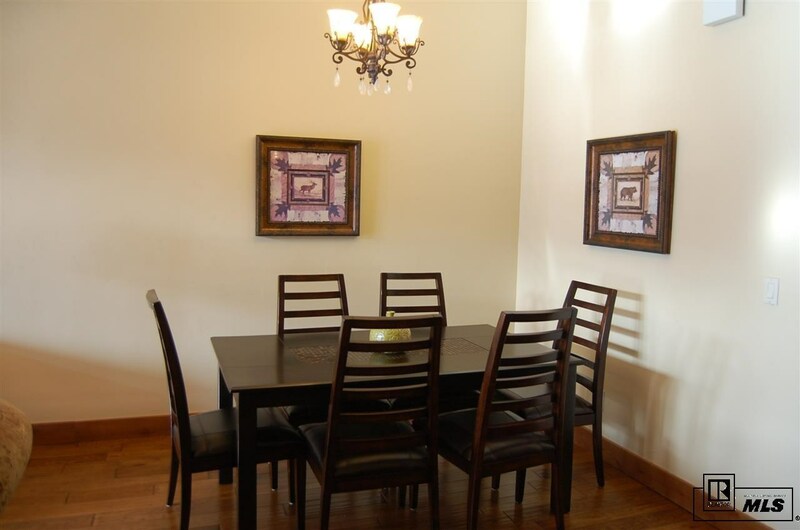 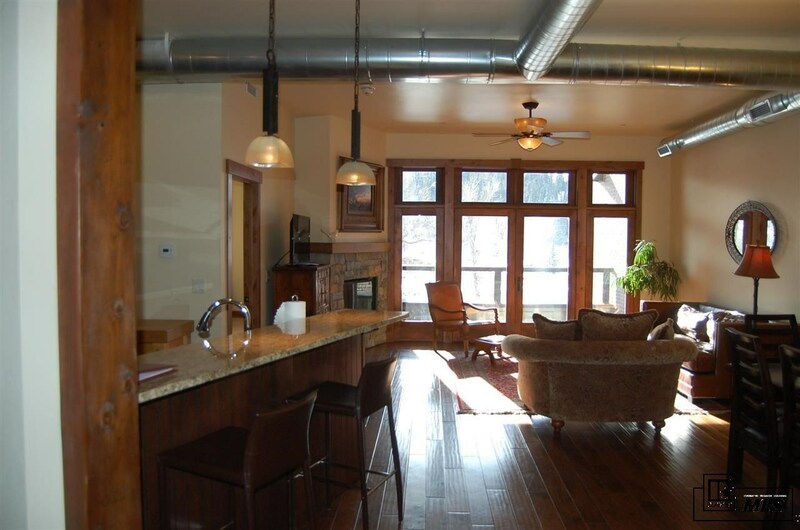 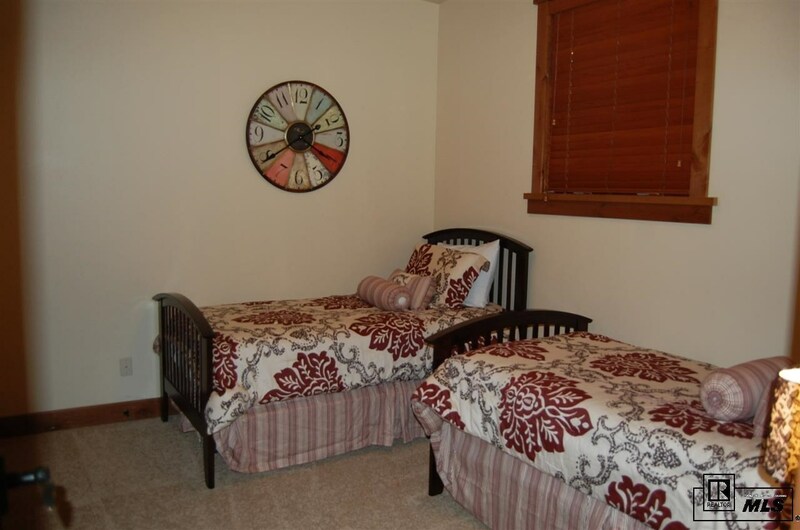 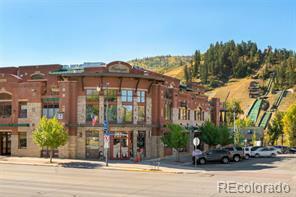 The location of the Olympian is perfect., next to the Yampa River and the bike/pedestrian core trail, you will be set to bike or hike direct from the building., or walk to dinner and to all that historic downtown Steamboat has to offer. 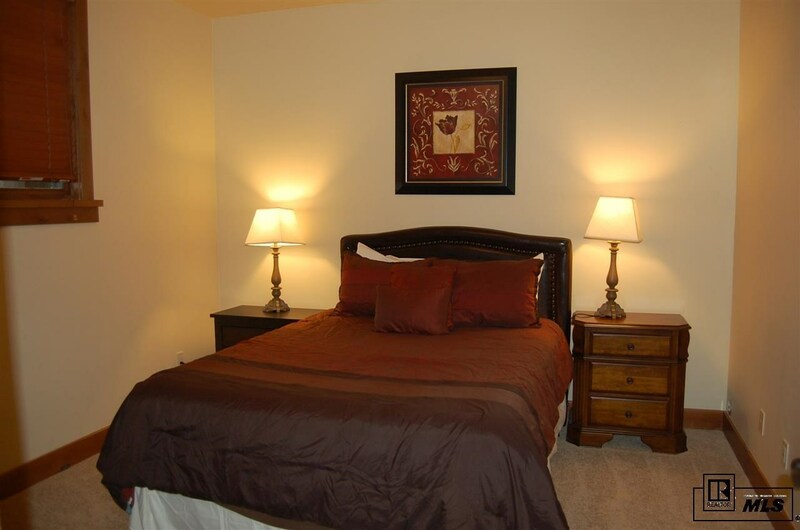 This unit includes parking space in the lower level garage in addition to designated storage space. 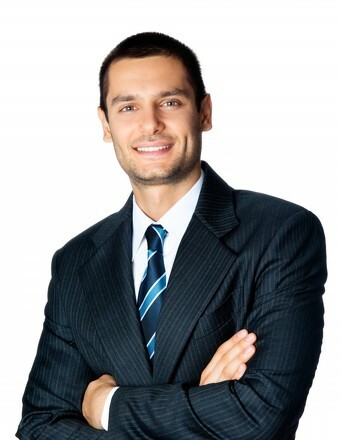 All buyers are subject to a 0.5% transfer fee to the SSWSC upon transfer of title.